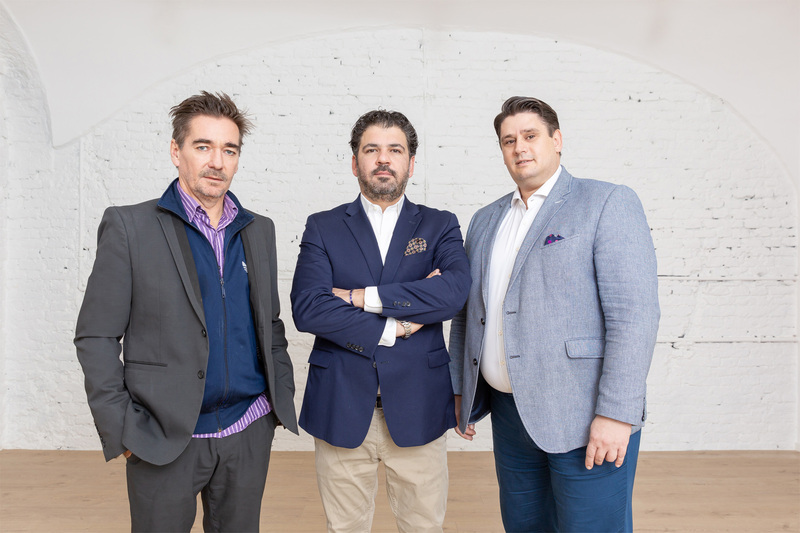 The global full-service provider for digital marketing opened its new Vienna office in summer 2018. 360 Celsius’ international corporate structure combined with its manpower offer a full-range approach to digital marketing in a high-speed and holistic way - now available for Austrian clients. 360 Celsius is one of the pioneers in the development of digital marketing solutions and has already won its first major customers.